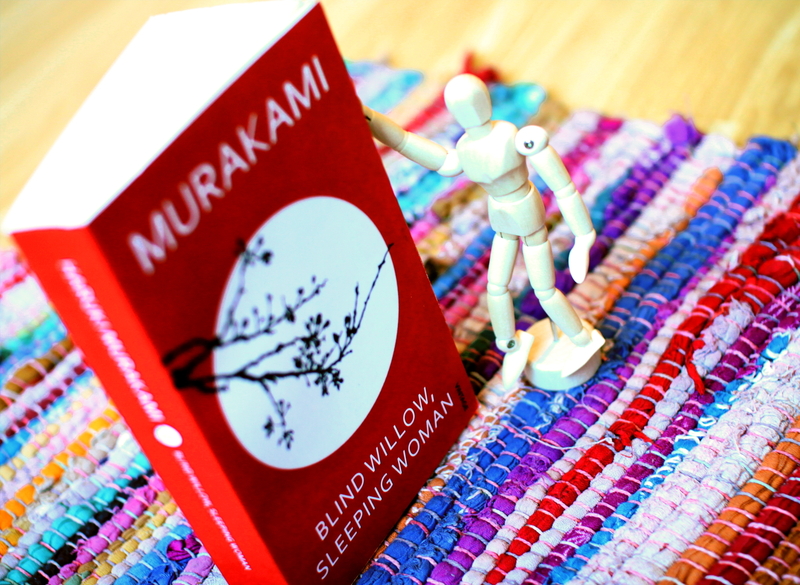 Murakami’s style = missing people and cats + intelligent young people + mystery and magic. Kind of like Mikhail Bulgakov and Sir Arthur Conan Doyle mixed up, as there’s someone who’s gone missing, some-one who’s there trying to find them, and then you might have talking animals. This book is a collection of Murakami’s short stories, that might be a good introduction to his style. They’re interesting, although some might make you want to read more about what happened in that specific story. 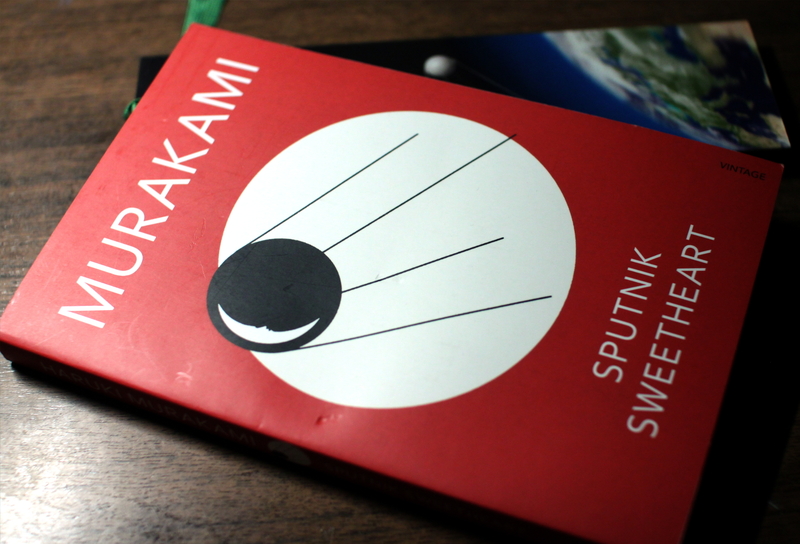 However, if you’ve read something by Murakami before, then you’ll probably see something really familiar. For example there are stories that are actually included in his Norwegian Wood and The Wind-Up bird Chronicle for example. That was something that borthered me, as although I quite liked the novels, I rather didn’t like reading the same story again, maybe with different names and initial conditions, but that nonetheless followed the same basic formula (probably they were written up before the novels…). So what one basically needs to know about it is, that it’s 24 short stories – something I didn’t know when I bought the book. 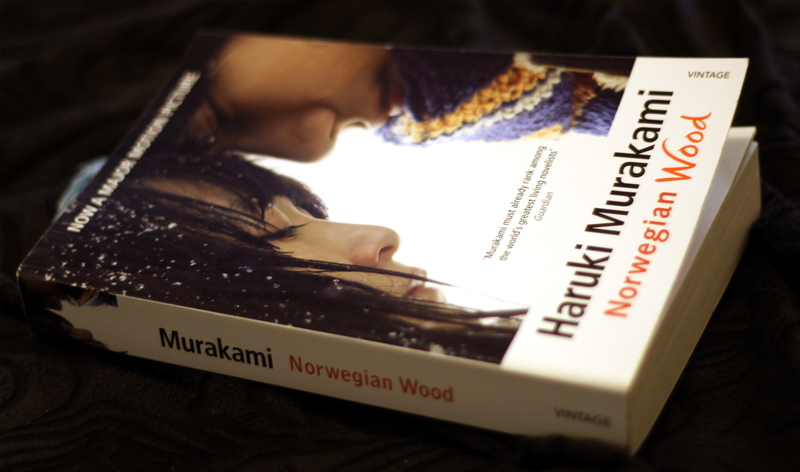 Norwegian Wood is an intertwining story of the lives of several people in 1968-1970 in Japan. The main character and narrator is Toru Watanabe, who is studying at a university and living in a dormitory. It is a time of student uprisings and seems like an interesting period. In some ways it’s kind of philosophical, showing different ways of looking at life and even studying and relationships. And a movie was made based on this book. Some books take forever to finish. For me those books seem to be the ones spanning over more than 400 pages. They seem a bit frightening to say the least, as I never know whether I’ll survive reading it. The same was with “The Wind-Up Bird Chronicle”. It is interesting enough, but there’s not much suspense to keep you going page after page. The characters are vivid and there’s enough mystery about them to leave a nagging feeling that there’s something not quite right. 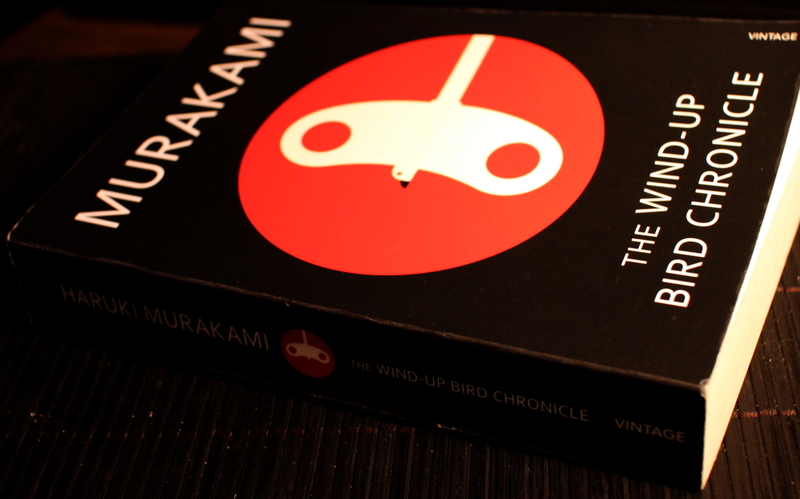 The book is about a man, who in the course of the book gets the nick-name Mr. Wind-Up Bird. His cat has gone missing, he has quit his job and to top it off his wife leaves him. So the moral of the story: don’t lose your cat if you want your relationship to survive. Only joking, that’s not the moral of the story, at least I hope it isn’t. In about 600 pages one gets to read about the protagonists search for himself and his wife and about all the curious people who suddenly appear in his life bearing such unusual names.